We are getting closer and closer to selling beer! Today we’re happy to announce that our Sandhills Brewing glassware arrived and is now ready for purchase. 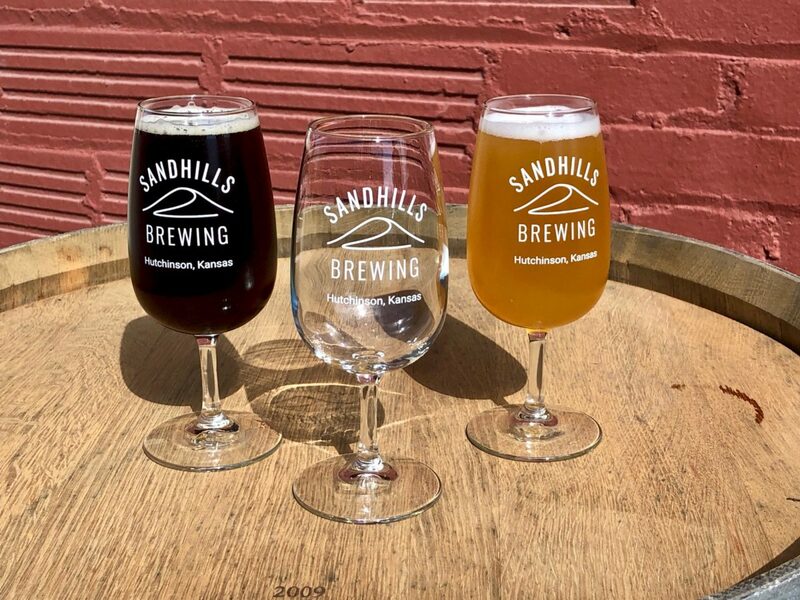 Aside from just being a superb vessel from which to drink great beer, the purchase of Sandhills Brewing glasses helps us further fund our oak-barrel program. Note, at this time we are not shipping glassware. Orders must be picked up in Hutchison at the brewery or in Kansas City by scheduling a time with Jonathan. Click Add to Cart below to purchase glassware. Stay tuned because next week we will be launching the first round of can reservations! That means it’s almost time to get your hands on beer from Sandhills Brewing.